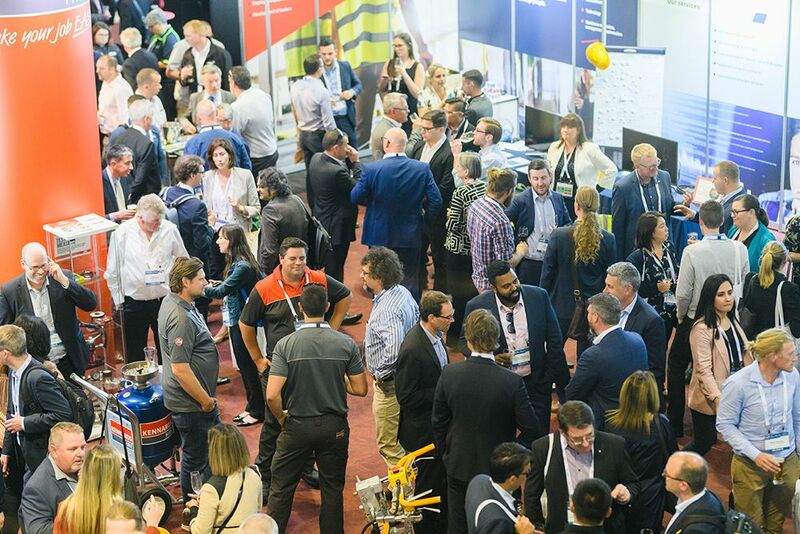 AusRAIL PLUS 2019 features Australasia’s largest rail exhibition running alongside the conference with over 300 exhibiting organisations. 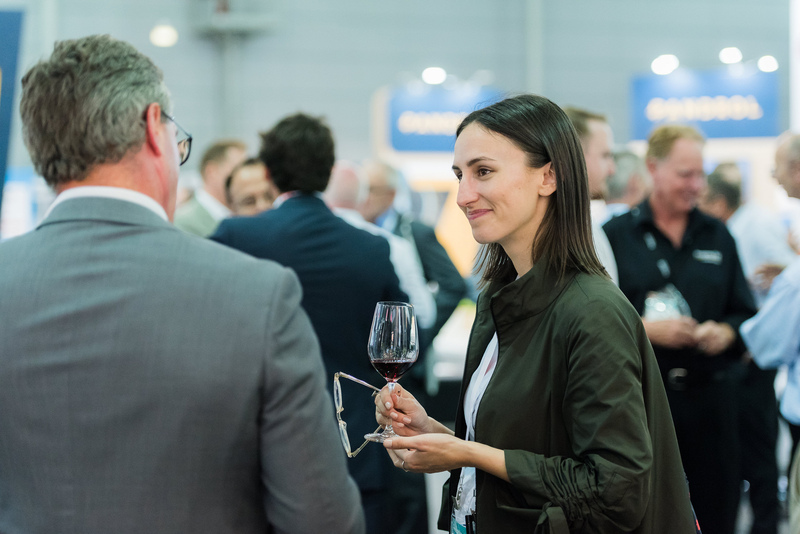 AusRAIL’s networking and social events includes the Welcome Reception, Exhibition Networking Drinks, and two conference dinners. 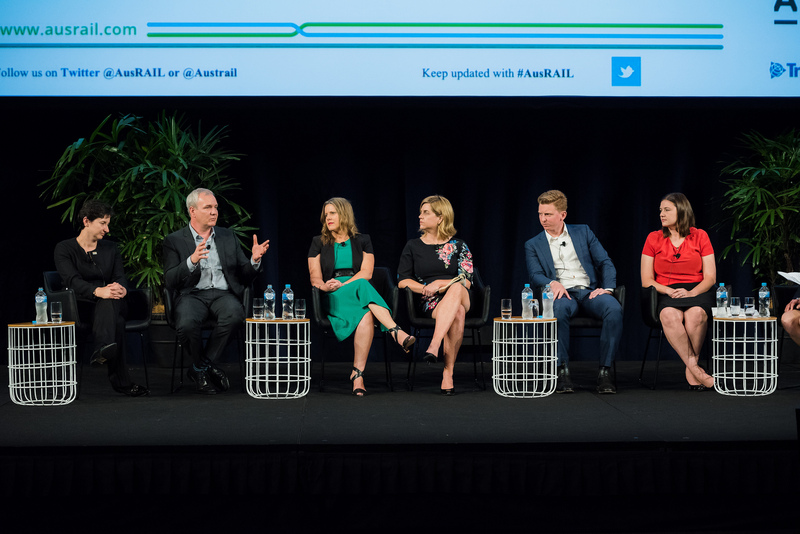 AusRAIL shines a spotlight on tomorrow’s leaders – todays’ young rail professionals. 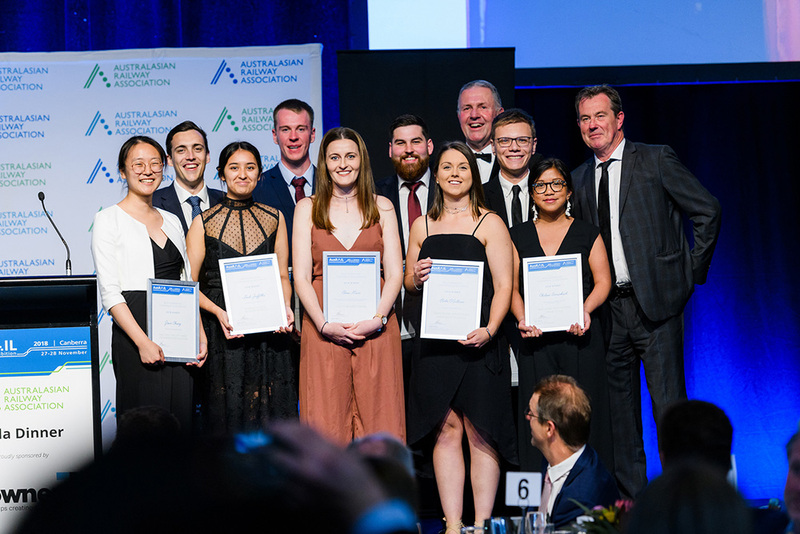 View more information on the Pitching Competition, Scholarship and Mentor Rate.